We are dedicatedly involved in providing accurate and authentic Soil Investigation Survey services to the clients. Our Soil Investigation Survey services incorporate soil resistivity survey, soil analysis laboratory, soil rock investigation, sub surface soil investigation, soil testing services, etc., at very affordable prices. 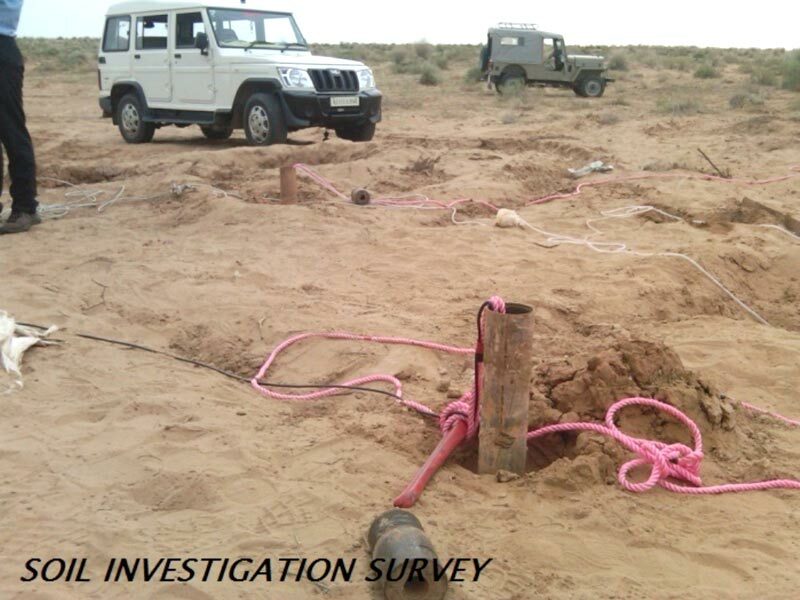 We also provide additional Geoâ��Technical investigation reports as per specification. Soil Investigation Survey services are highly useful and informative for determining the PH level, contaminants, compositions, nutrient content, and many other characteristics of the soil.